Jacqueline loves to meet with readers and writers of all ages. Her background in teaching makes her an approachable and enthusiastic speaker and writing workshop leader. See her current schedule of speaking events. 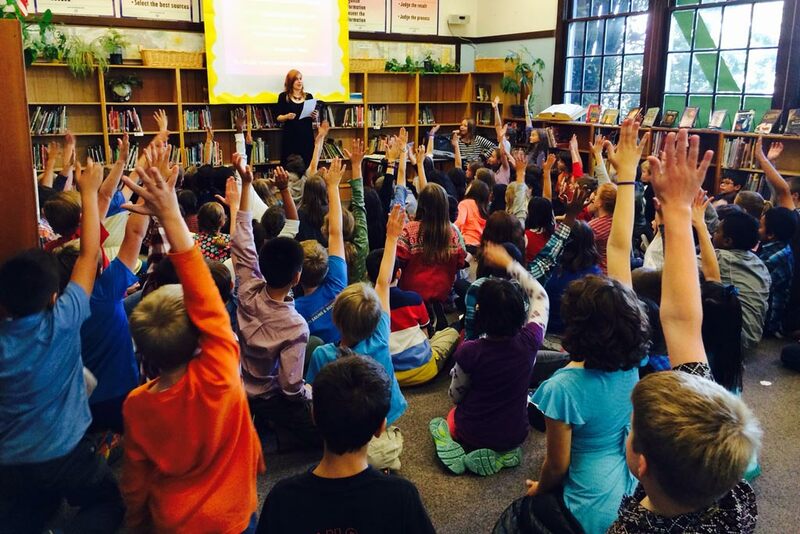 Interested in having Jacqueline visit your school, library, bookstore, or other organization? Contact her at jacqueline@jacquelinewest.com for rates and availability. Thanks again for coming to visit us. The kids and teachers are still on cloud nine with excitement!! 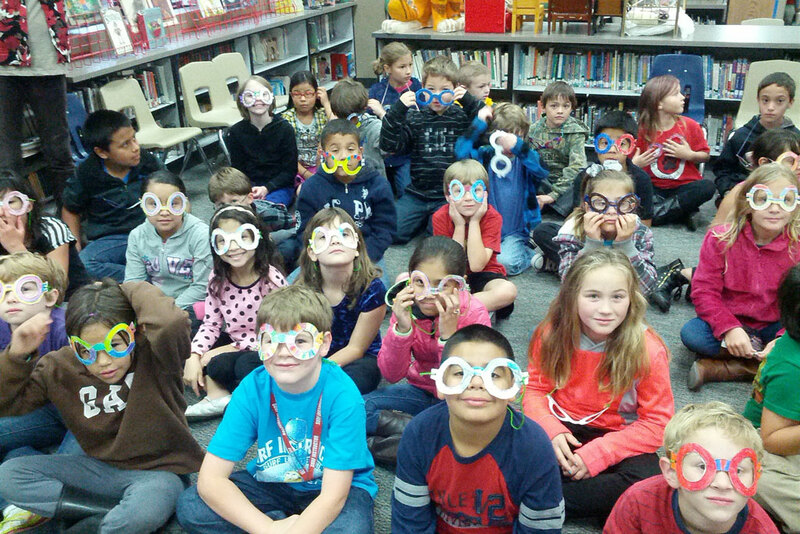 Students and teachers alike thoroughly enjoyed the fun presentation combined with lots of interesting information. We are simply tickled pink! I wanted to take a minute to thank you for the incredible visit you provided. The students were engaged and interested in what you had to say...I know that for many children it was an incredible opportunity and they were so excited! My son, for one, talked about it all night and immediately began reading the second book! It was a truly magical and inspiring session. Thank you so much for coming to our school. You’re really cool. I like your books and how you read. You read like you are really that person. You came to my school today. You’re such a good author, and you write the best series of books. I love you sooo much! I gotta tell you that you were amazing. I want to write books now!